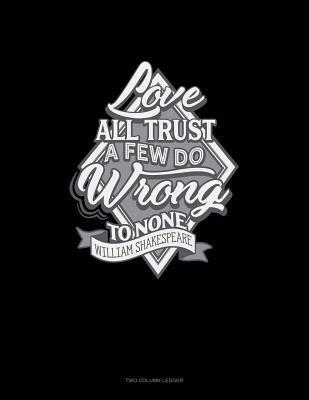 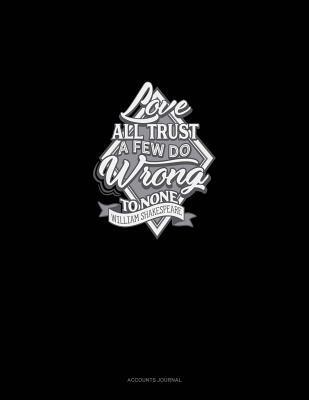 Love All, Trust a Few, Do Wrong to None. 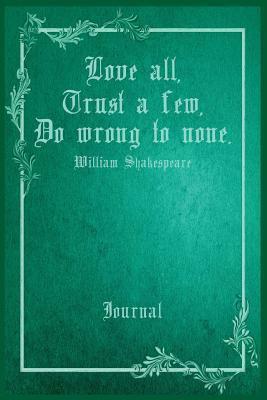 William Shakespeare Journal: 6 X 9 Notebook. 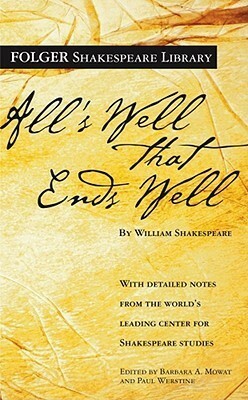 100 Cream Colored Pages Wide Ruled with Line at Top for Date.